ACUVIBE ACUPUNCTURE offers natural, holistic healthcare in a warm & relaxing environment. 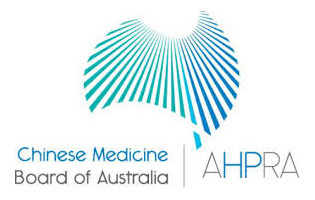 Sandra Hedges clinic founder & principal Practitioner of Traditional Chinese Medicine & Acupuncture (Bach.H.Sc.Acu) is fully committed to providing the highest level of service in accordance with the registration standards of the CMBA requirements for safety & efficacy. Through focus on your individual needs Sandra tailors specific treatment plans, effectively enabling the body to REPAIR, REBALANCE & RESTORE NATURALLY FOR VIBRANT HEALTH & WELLNESS. ACUVIBE ACUPUNCTURE offers natural, holistic healthcare in a warm & relaxing environement. 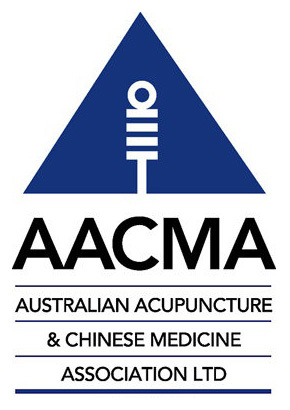 Sandra Hedges clinic founder & principal Practitioner of Traditional Chinese Medicine & Acupuncture (Bach.H.Sc.Acu) is committed to providing the highest level of service in accordance with CMBA registration requirements for safety & efficacy. Through focus on your individual needs Sandra tailors specific treatment plans, effectively enabling the body to REPAIR, REBALANCE & RESTORE NATURALLY FOR VIBRANT HEALTH & WELLNESS.